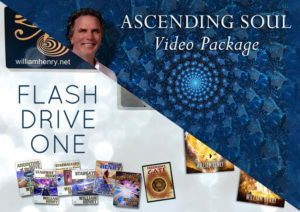 View cart “ASCENDING SOUL FLASH DRIVE” has been added to your cart. 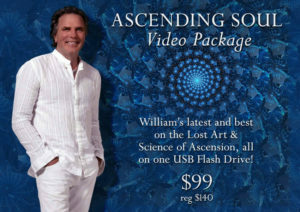 I am very excited to offer the "William Henry USB Flash Drive" loaded with 4 video presentations, including my latest Rainbow Body webinar, recorded August 11, 2015, and two presentations recorded live at the Crystal Vortex Conference November 21-22, 2015, as well as my latest webinar, "The Jesus Starchild Disclosure", as well as 18 books in PDF format. WILLIAM’S LATEST PRESENTATIONS AND BOOKS ALL IN ONE PLACE! I am looking forward to offering new videos and other materials in the coming months. 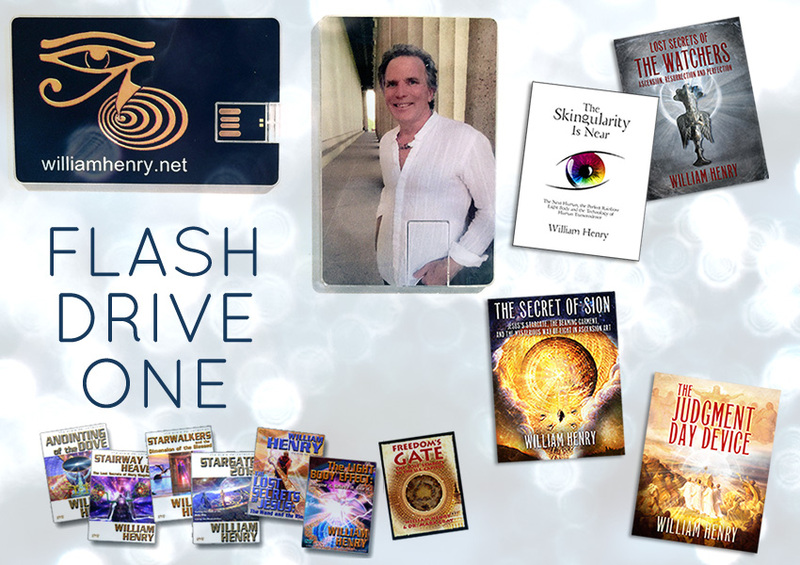 As a fundraiser for these productions, I am very excited to offer the “William Henry USB Flash Drive” loaded with 4 video presentations, including my latest Rainbow Body webinar, recorded August 11, 2015, and two presentations recorded live at the Crystal Vortex Conference November 21-22, 2015, as well as my latest webinar, “The Jesus Starchild Disclosure”, as well as 18 books in PDF format. Regularly priced, these items would be over $200. The special sale price is $99, including shipping. USB Flash drives work on all computers and tablets and are a convenient way to store and share this material. Together, these presentations and books present a spiritual path forward. To order a flash drive please order via Paypal or contact me call me at 615.292.5397.